Women of the Mountain is a feature-length documentary told through the narratives of six women: three who run the world’s longest ultra-marathons through the world’s highest mountain ranges, and three who live in those rugged terrains. 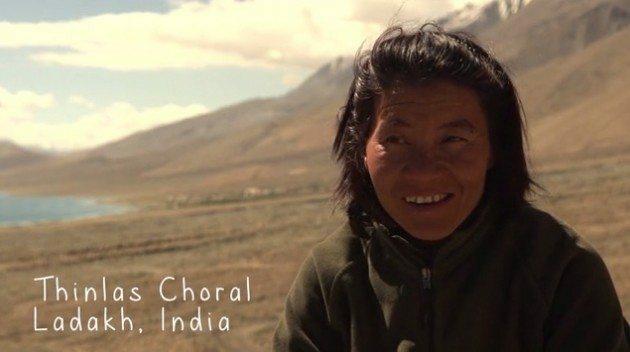 From the Himalayas to the Alps to the Sierra Nevada, this film tells the stories of resilient women from around the world, showing how they rise above the challenges of age, culture, gender or any parameters society sets for them. Life isn’t about finishing first, life is about going beyond your limits. 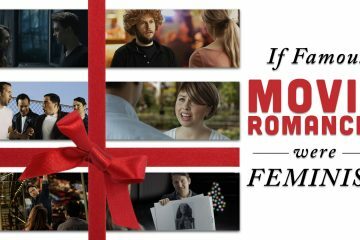 Producer and co-director Rebecca Byerly fully immerses herself in the struggles and triumphs of these very different women. 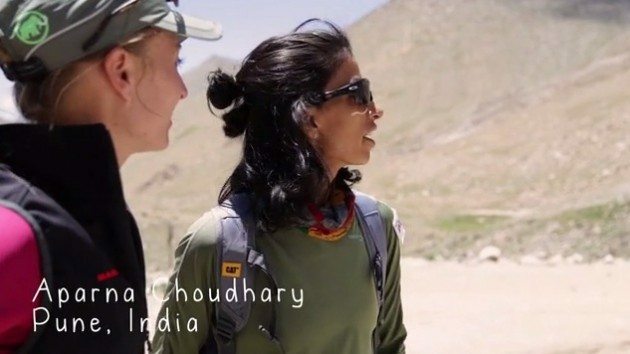 She has run, and the crew has filmed, a 135-mile race in the Himalayas of Ladakh, India and a 125-mile race through the Alps in Switzerland. The film captures breathtaking landscapes, views of the local communities and the many grueling moments on the trail. 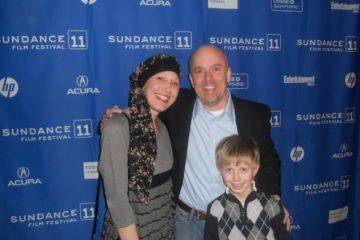 This September, Rebecca along with editor and co-director Natacha Giler, will complete the film and travel to the Sierra Nevada in Lake Tahoe, CA, where they will follow a determined American mom as she runs the first ever 200-mile ultra-marathon held in the United States. 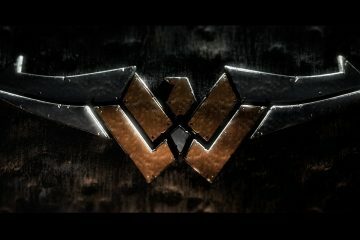 They will also profile the story of a Native American woman who strives to keep her tribe’s language and customs alive. 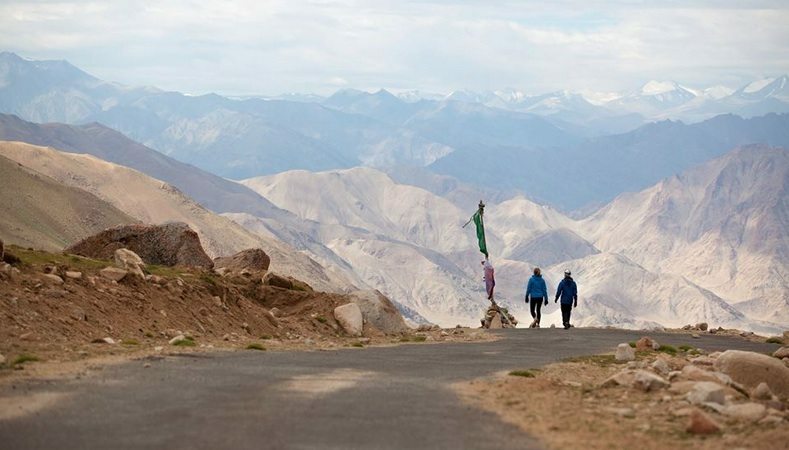 In Ladakh, India, Aparna, a defiant 34-year-old, breaks through traditional social norms. 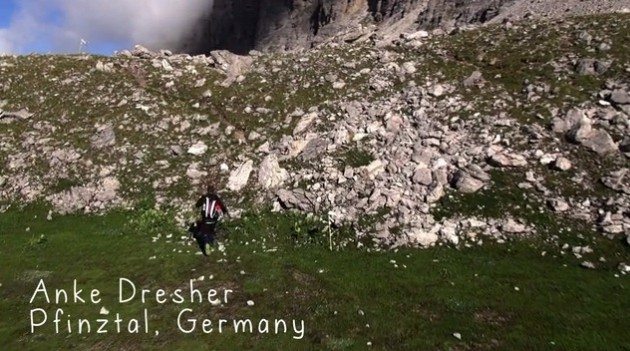 She’s the first Indian woman to compete in a 135-mile race that twice touches nearly 18,000 feet in elevation. Thinlas, 30, grew up herding animals in the Himalayas and wanted to be a mountain guide, but was told that it’s not a job for women and no one would hire her. Today, she is the region’s first female mountain guide and operates a trekking organization that is completely staffed by women. Karin, 54, former Olympic cross-country skier and Pontresina, Swizterland native who led the first female cross-country ski team in the 1984 and 1988 Olympics, talks about life after competitive sports. Anke, 47, a former runner for the German national team refuses to let age define her. 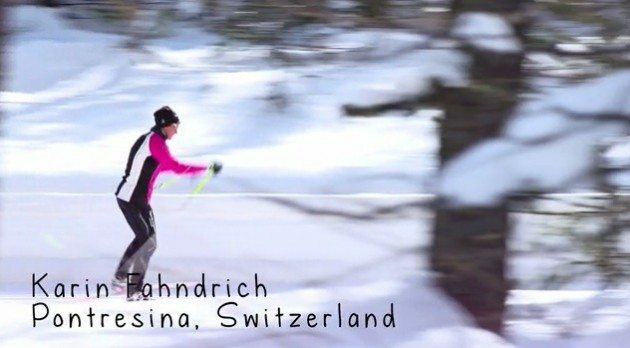 Although no longer fast enough to compete professionally, she takes on the Swiss Iron Trail, a 125-mile race through the Alps. You can check out the film’s trailer here and stay tuned for updates on the Women Of The Mountain Facebook page. Running, writing, and filming is Rebecca’s way of connecting with people throughout the world. She has worked across media platforms, for various publications including The New York Times, Discover Magazine, National Geographic, TIME and the Christian Science Monitor. A country girl from North Carolina, Rebecca grew up in a family in which domestic abuse was prevalent. She spent much of the last decade living, reporting, and running in Egypt, Afghanistan, Libya, Kashmir and Nepal where violence against women is rampant. The combination of these experiences, a passion for women’s empowerment and ultra marathon running led her to produce & direct Women of the Mountain. Rebecca is based in New Delhi, India. You can see her work here. Parisian Natacha Giler has filmed and directed documentaries across Africa, South Asia, and Europe. An adventurer and lover of the mountains she has worked in the most rugged conditions. While filming for Women of the Mountain, in Mustang, Nepal she rode her horse through the mountains at 3 a.m. to capture the sunrise over the Himalayas. In Africa she directed a film about how women in the tiny African kingdom of Swaziland are combating the AIDS epidemic that has infected over 40% of the country’s population. Her latest 60-minute documentary, filmed in Switzerland, focuses on the writer and revolutionary prostitute Grisélidis Réal and is being aired by Swiss TV. Natacha is based in New York. You can see her work here.